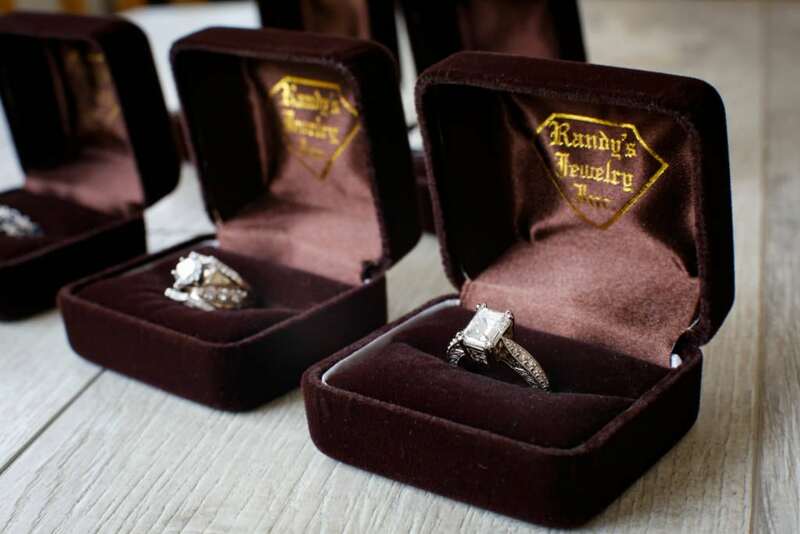 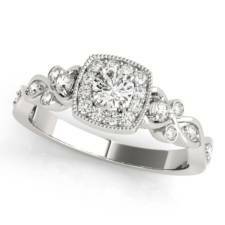 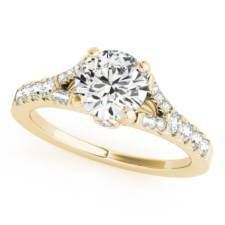 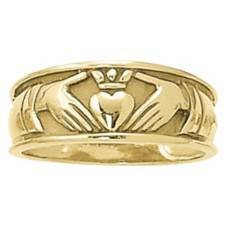 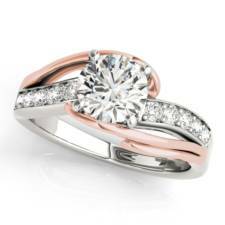 We know your wedding day is precious and we want to help make it everlasting. 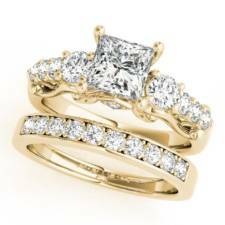 Our Bridal Inventory includes a selection of the latest styles and current trends along with timeless classics. 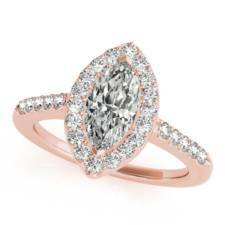 We have your favorite shapes of diamonds to browse through. 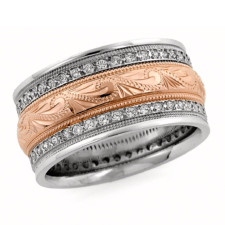 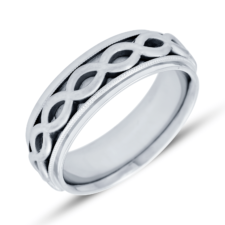 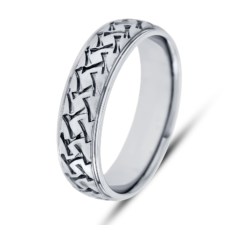 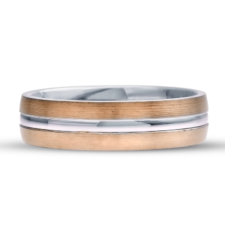 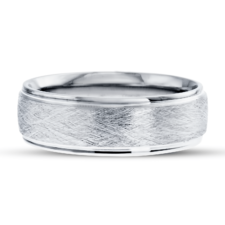 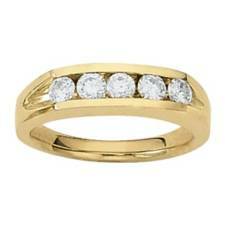 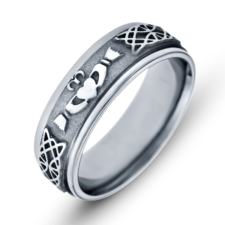 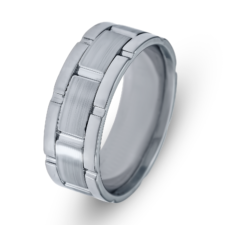 If you are looking for something truly unique, we will work with you to create the perfect wedding band.